14" x 11" x 3" laminated nylon gusseted transit bags. 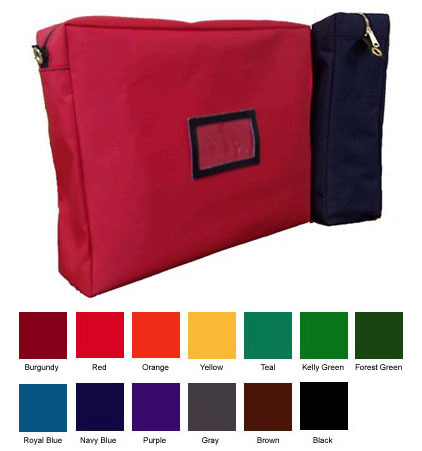 Tough, water-repellent materials provide years of use; many color choices, includes card holder. Free one color imprint available on orders of 40 or more.